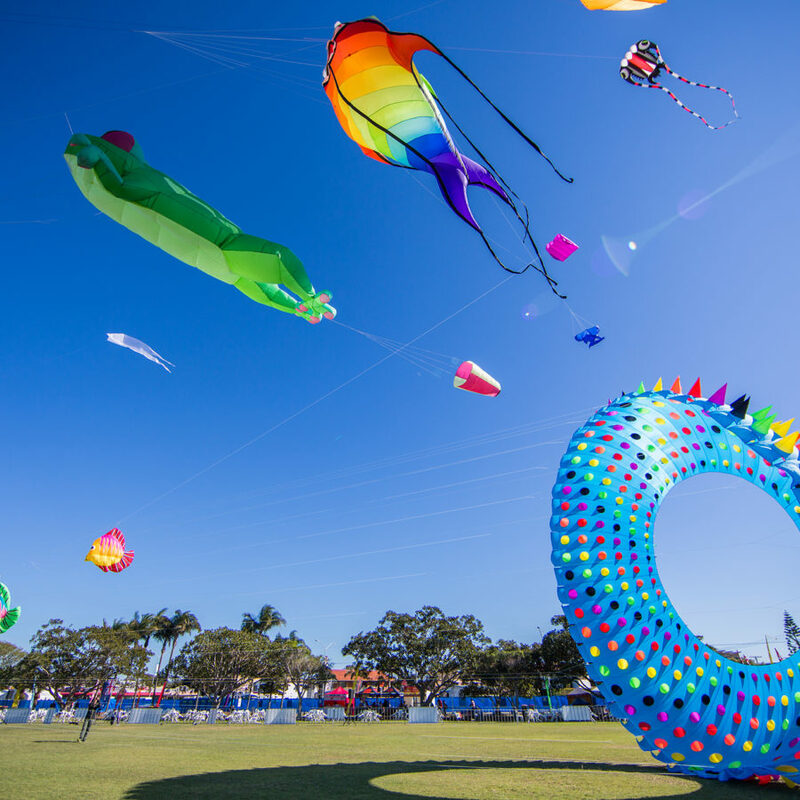 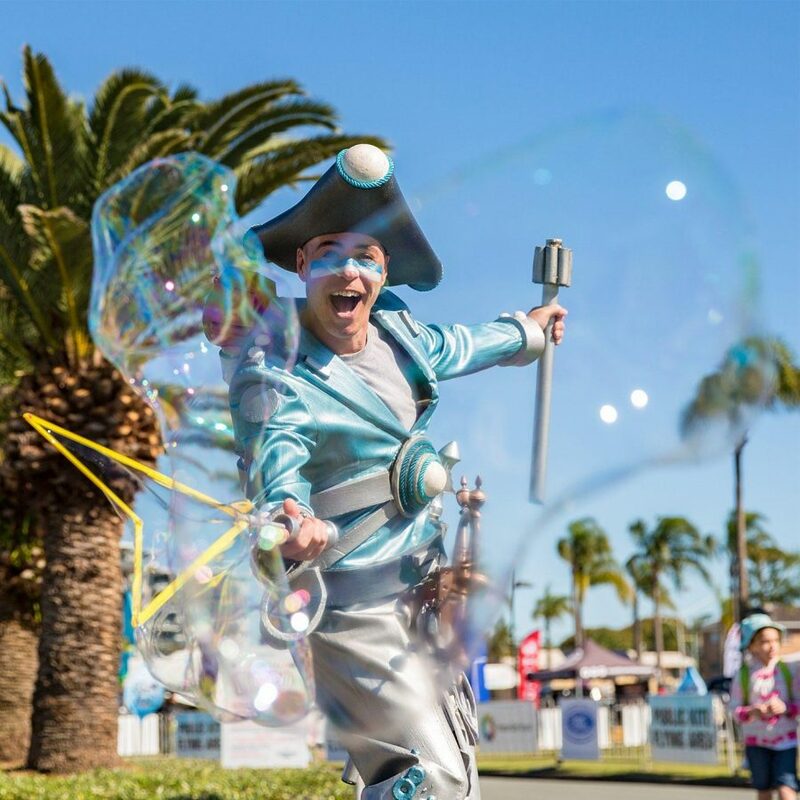 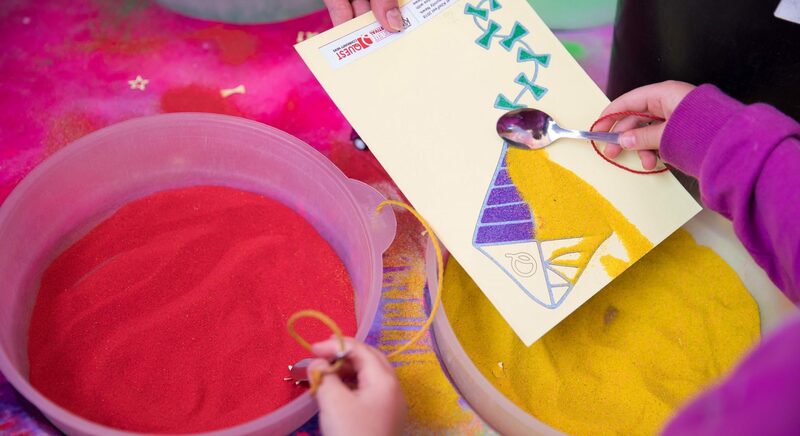 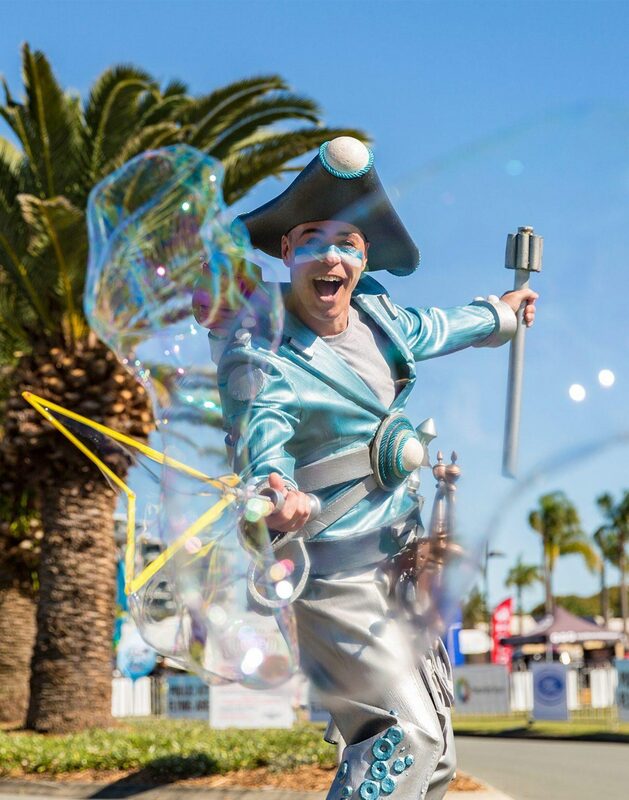 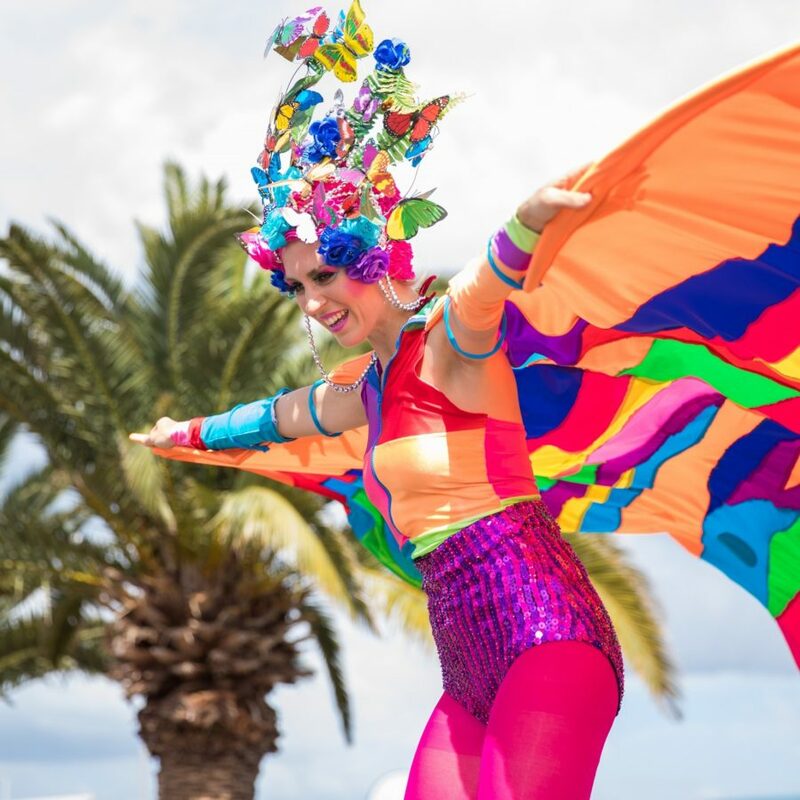 Families will get swept away in the fun, colour and excitement of the annual Redcliffe KiteFest where kites of all shapes and sizes fill the sky. 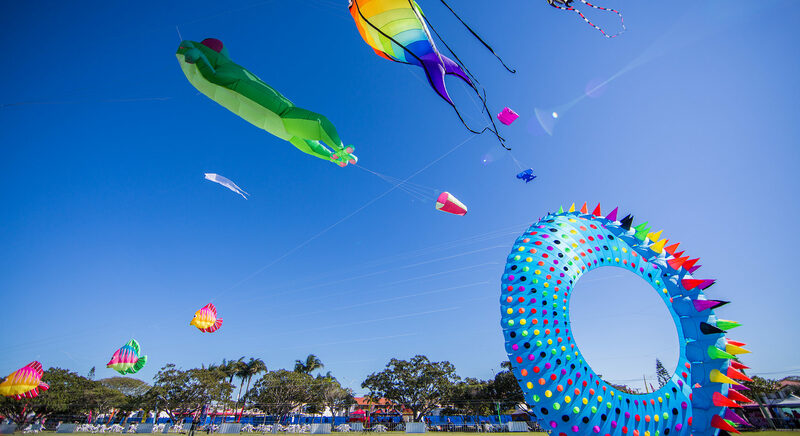 2019 will be the biggest KiteFest yet with a huge contingent of international and domestic kite flyers set to come together in Pelican Park. 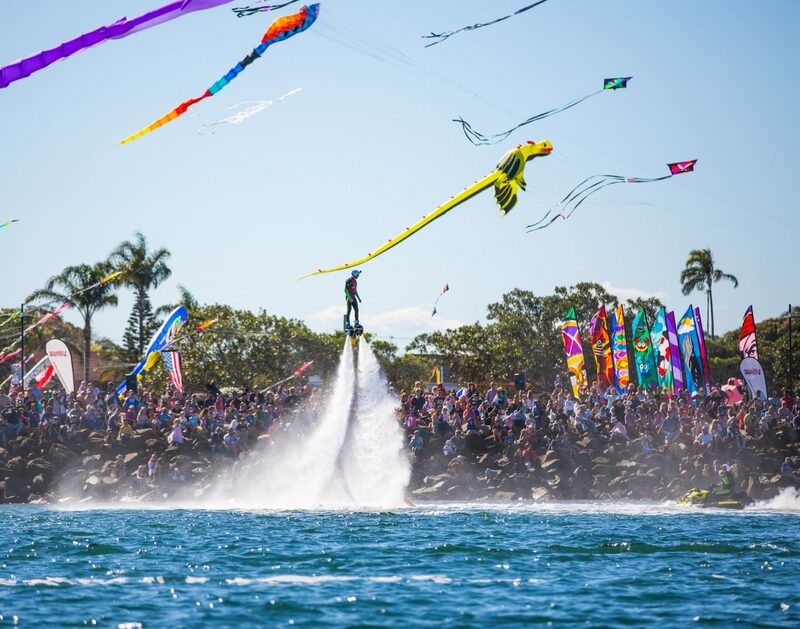 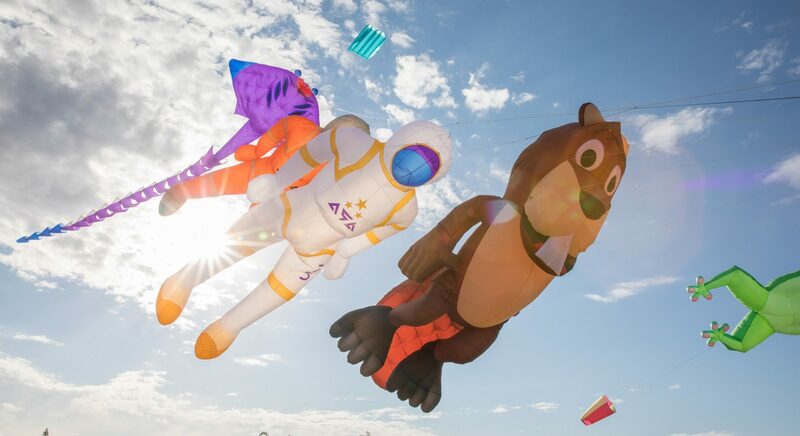 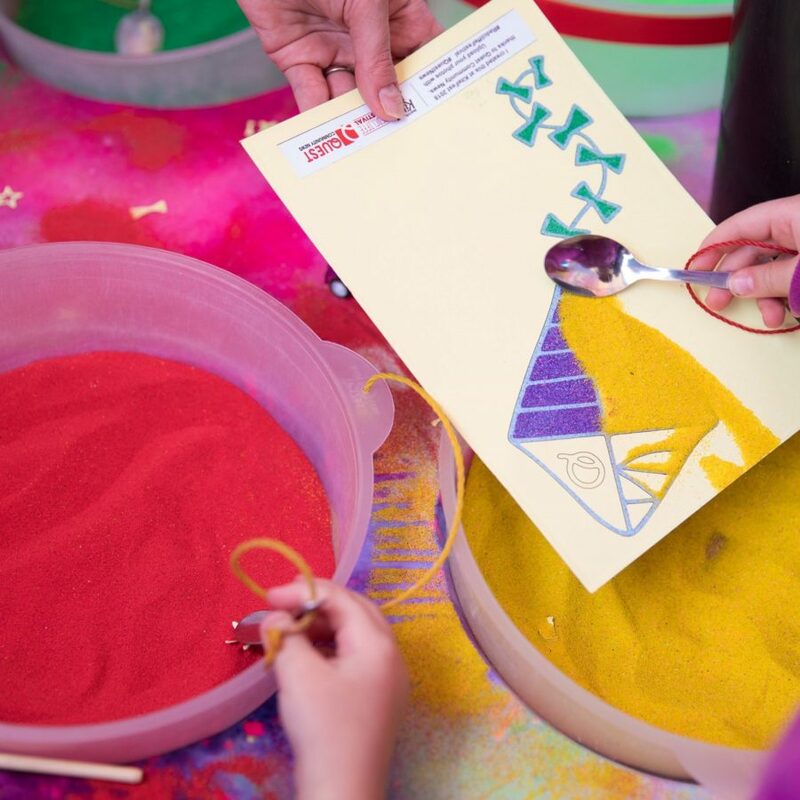 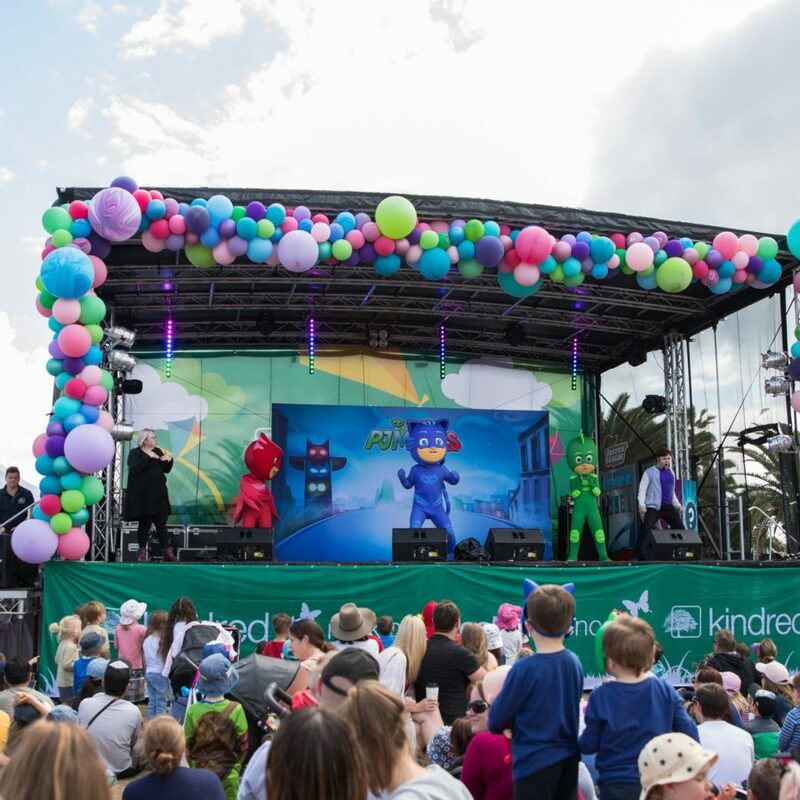 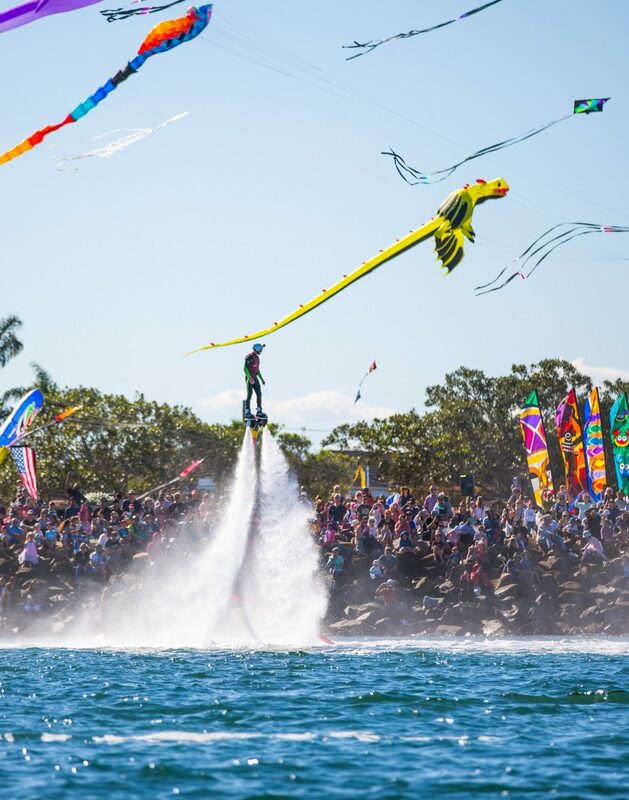 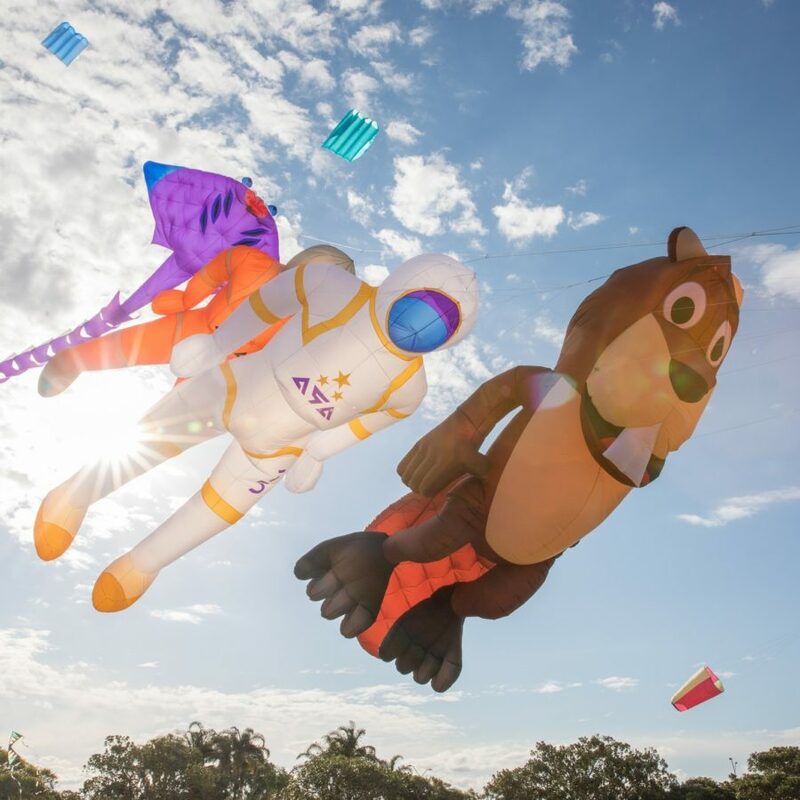 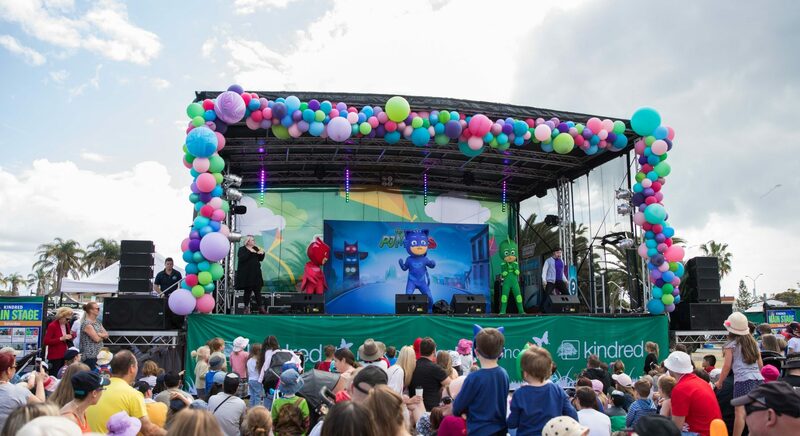 Redcliffe KiteFest 2019 is the Ultimate Kids Weekend. 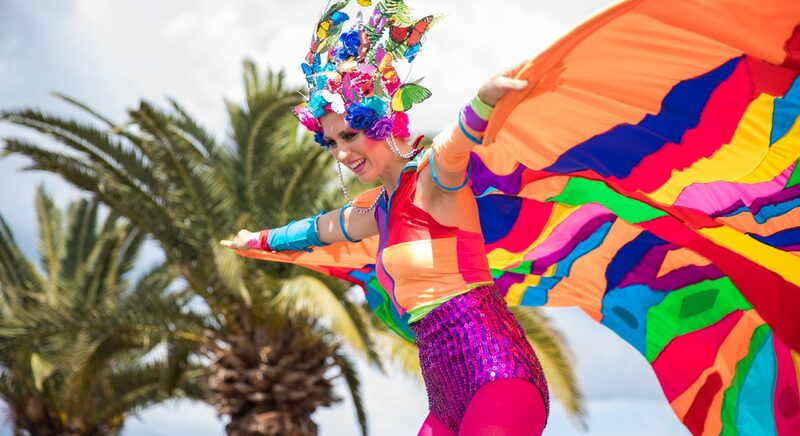 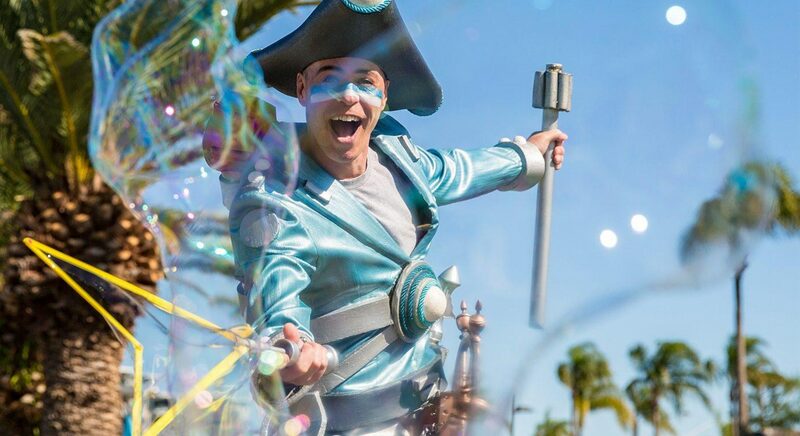 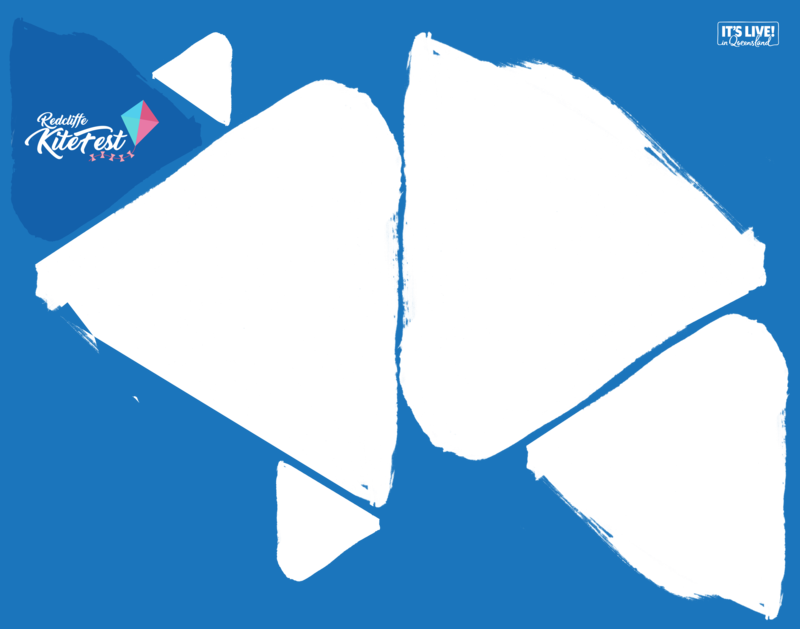 The whole family will love the markets, huge array of live music and amazing roving performers. 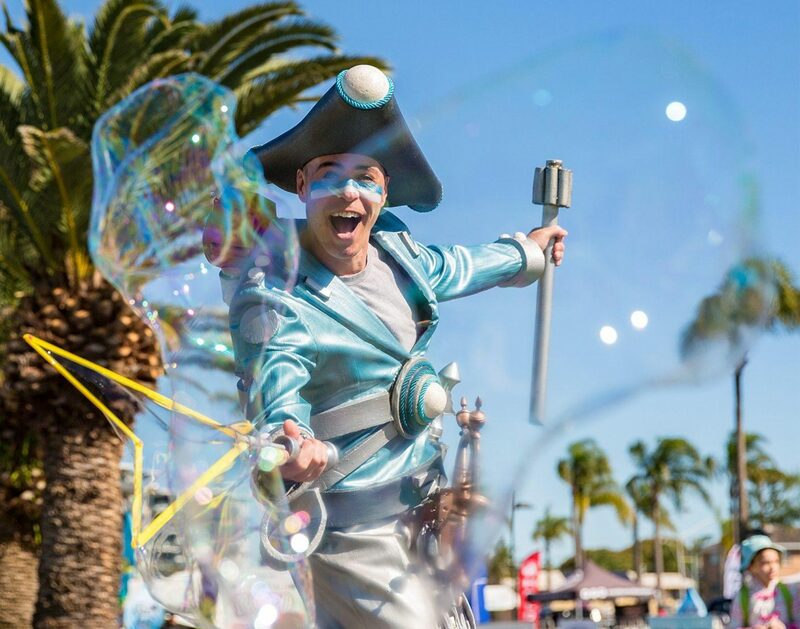 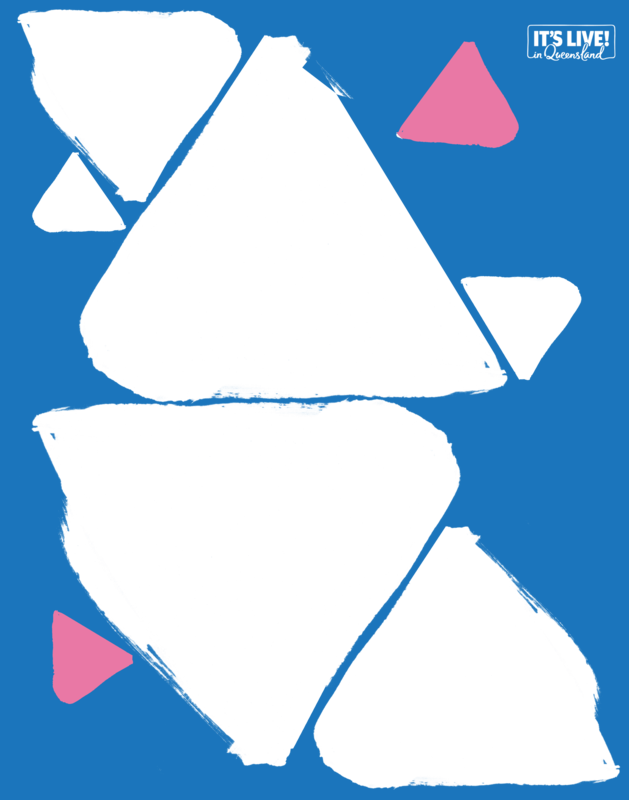 Tickets can be pre-purchased online or at the entry gates on Festival weekend.